South Sudan officials signalled at a three-day high level meeting of the eight-nation Inter-Governmental Authority on Development (Igad) that the newest member of the bloc wants a law barring its political opponents from getting asylum in the region. In his speech at the opening of the meeting of Igad officials and member states in Kampala yesterday, South Sudan foreign affairs minister Dr Martin Elia Lomuro warned that rich South Sudan politicians residing in the region’s capitals could wage war against his government. “Some of them (politicians) have huge properties and investments inappropriately earned from South Sudan. 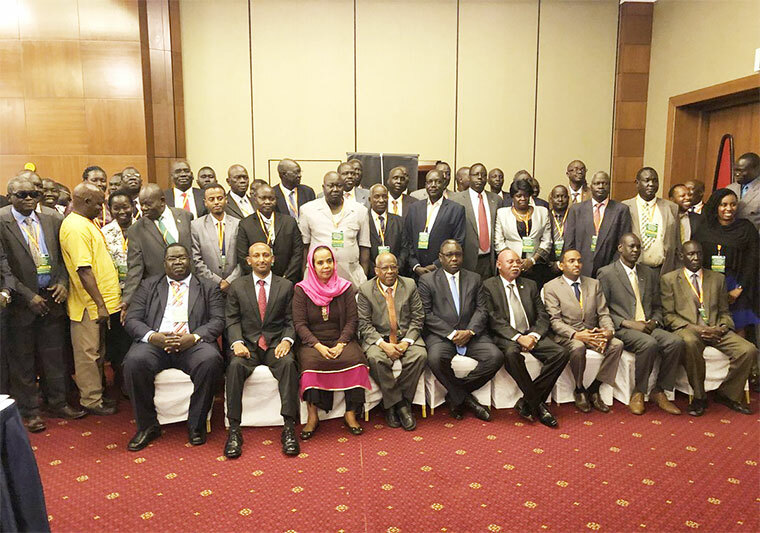 This undeserved wealth is used to advocate violence and war against South Sudan,” Lomuro said in his remarks to the high level experts discussing the ratification of IGAD’s Protocol on Free Movement of Persons in Kampala. Lumuro wants such political refugees expelled from Igad member nations. 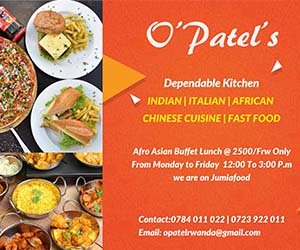 “These kind of people cannot just be treated like ordinary asylum seekers because according to the IGAD Instrument of Establishment no member state should harbor rebels or allow such negative elements to use its territory against member states,” he charged. Previously, Riek Machar, the main political nemesis of South Sudan president Salva Kiir, lived in Uganda and Ethiopia, which are key members of the Igad. He has, however, since relocated to South Africa. Lumuro’s concerns are expected to form the basis for conclusions from the high level experts’ meeting, which concludes on April 26. Top officials including foreign and internal affairs ministers, MPs, and immigration experts from the Igad attended the meeting. There are also representatives from partner UN agencies such as the International Organisation for Migration, the UNHRC (refugees), UNILO (labour) and the European Union (EU), who facilitate the Igad secretariat work on immigration projects. The meeting is a follow-up on first consultations, which Igad held with South Sudan government officials and other national stakeholders in Juba last year. Resolutions on the provisions of the protocol will provide a political endorsement to fast-track its negotiation and adoption. The Igad Protocol on Free Movement of Persons to enhance regional economic integration and development. Once adopted, the protocol will also help in regulating the high volume of informal movement which currently takes place in the Igad region. Rocked by civil war since 2013, South Sudan has more than two million refugees living in the Igad nations, which include; Uganda, Djibouti, Ethiopia, Eritrea, Kenya, Somalia and The Sudan. Uganda alone hosts an estimated 1.3 million South Sudan refugees.